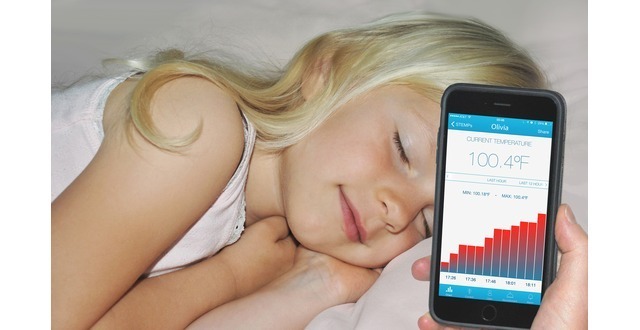 STEMP Smart Temperature Patch is the thermometer that never sleeps, so you and your family can. 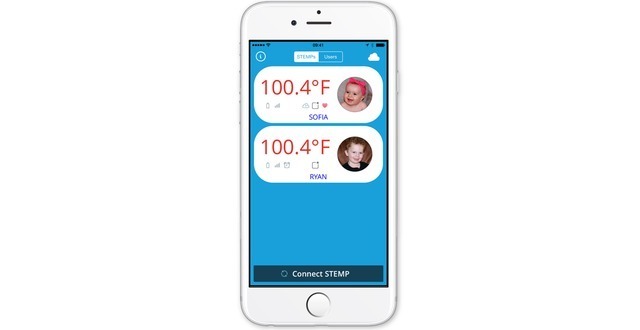 The STEMP sensor, medical-grade adhesives, and smartphone apps work together seamlessly to provide immediate, accurate, continuous body temperature measurement. 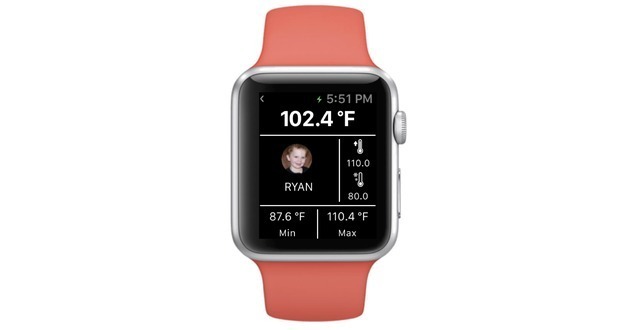 Think of it as the thermometer meets the band-aid. 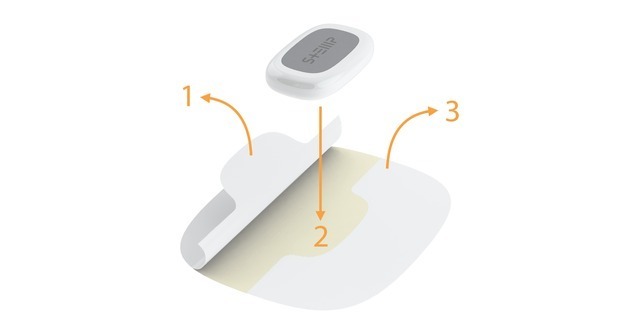 Originally designed for small children and their parents, STEMP has numerous other applications, ranging from couples trying to conceive to sports performance to disease management. The opportunities for aging care are significant: in-home healthcare and telemedicine, post-operative care, chronic conditions, and everyday health. 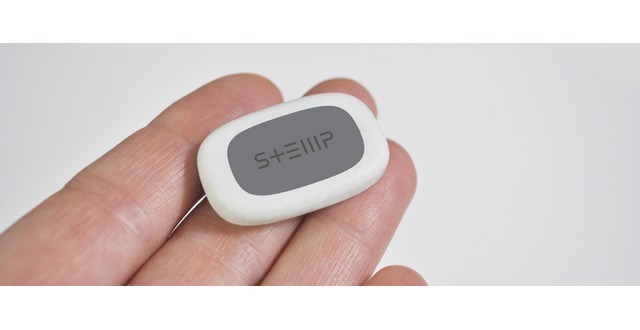 Founded in 2013, STEMP Inc. is an innovator in digital health and sensor products designed to improve health, wellness, and quality of life. 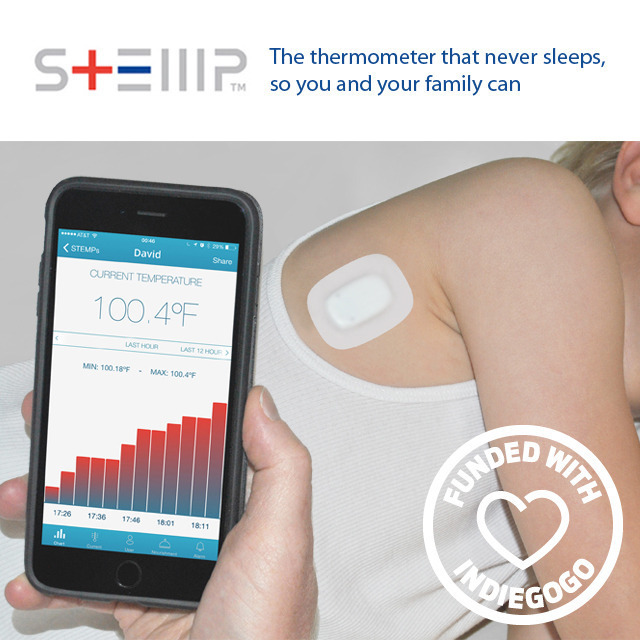 Introducing STEMP Smart Temperature Patch™ from STEMP Inc. on Vimeo. 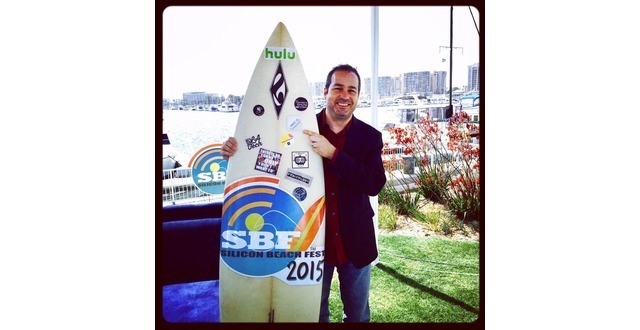 Strategy consultant and advisor building businesses and inspiring entrepreneurs at intersection of technology, health, and wellness. 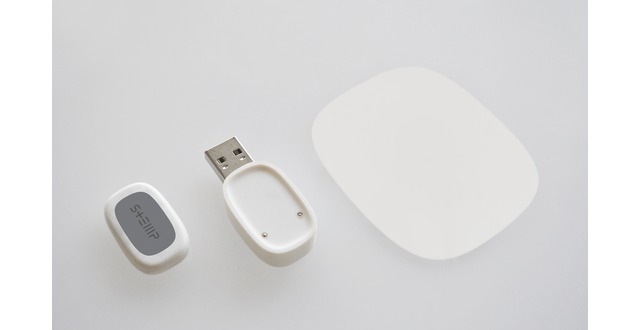 Launched one of 1st health wearables. Developed and launched New York Genome Center. UCLA Anderson MBA, Stanford BS. 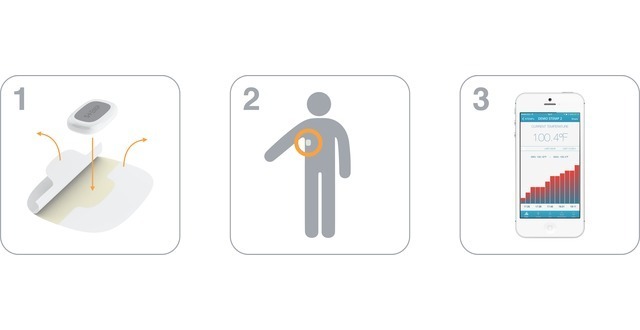 The STEMP business model is straightforward. 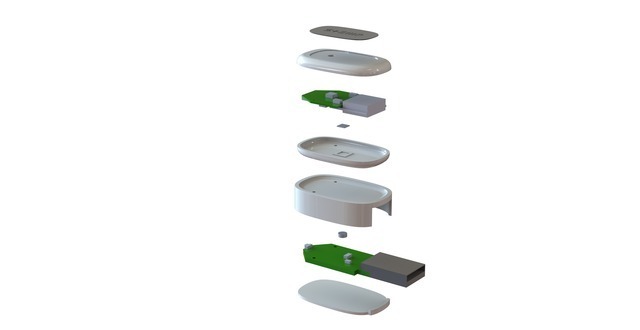 In both consumer and enterprise channels, the primary source of revenues will be core product sales (STEMP sensor, charger, and adhesives [$50 retail], as well as incremental, semi-recurring revenues from adhesive refills). 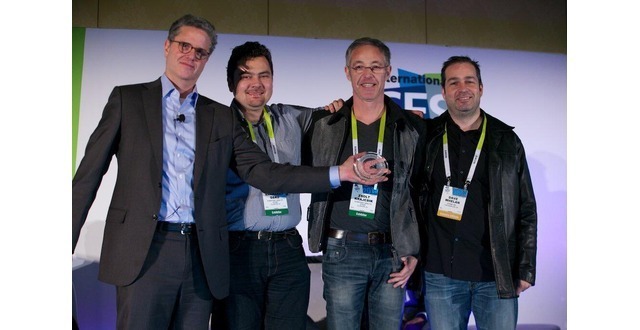 We expect to add other revenue sources over time: advanced monitoring services (cloud functionality, other health monitoring), research partnerships, select complementary advertising. 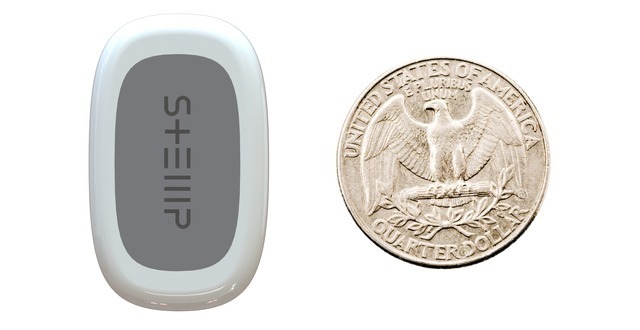 STEMP will launch in consumer channels, selling both directly via the STEMP website and in select retailers (conversations are already underway with Target and Sam’s Club). 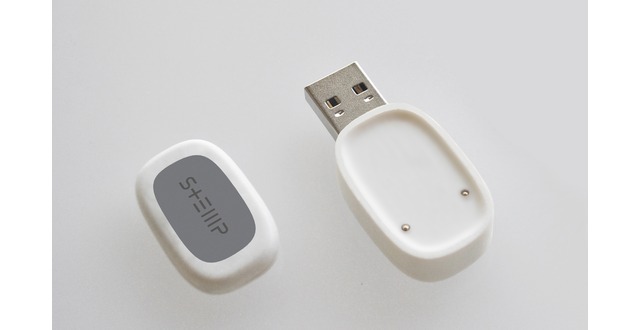 At the same time, STEMP will initiate pilot programs with enterprise healthcare providers (telemedicine, long-term care, hospitals) and other collaborators (NGOs, research partners). Most current thermometers share a number of challenges: proximity required, imprecise measures, low actionability with single-point measurements, unwieldy size and complexity, high cost). 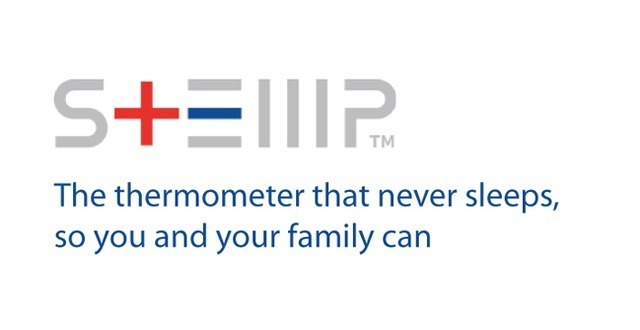 STEMP provides immediate, accurate, continuous temperature monitoring that gives consumers convenience and peace of mind, while giving enterprise users cost savings, error reduction, and simple systems integration. 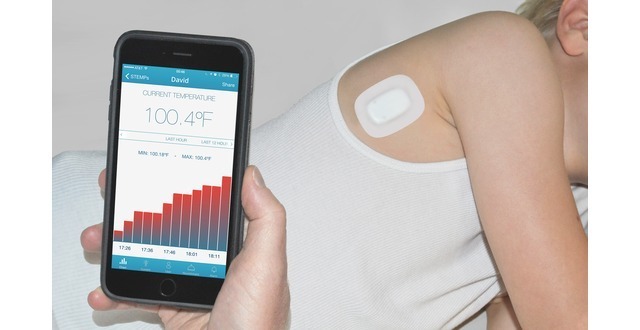 STEMP Smart Temperature Patch was featured in a VatorNews article: "Today's Entrepreneur: Dave Whelan"